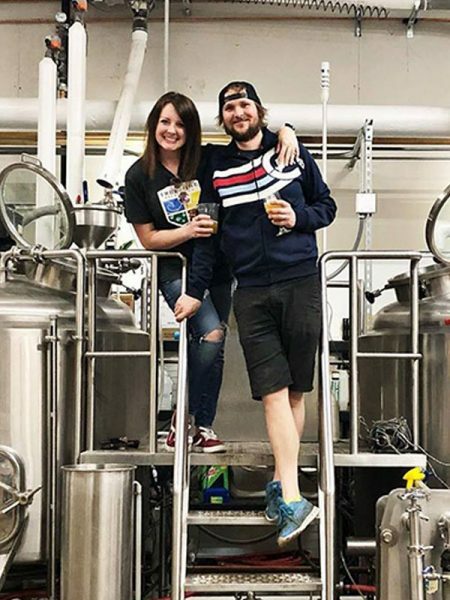 What does it take for a craft brewery to succeed in 2019? Quality beer. Business acumen. A connection with the community. Adaptiveness. 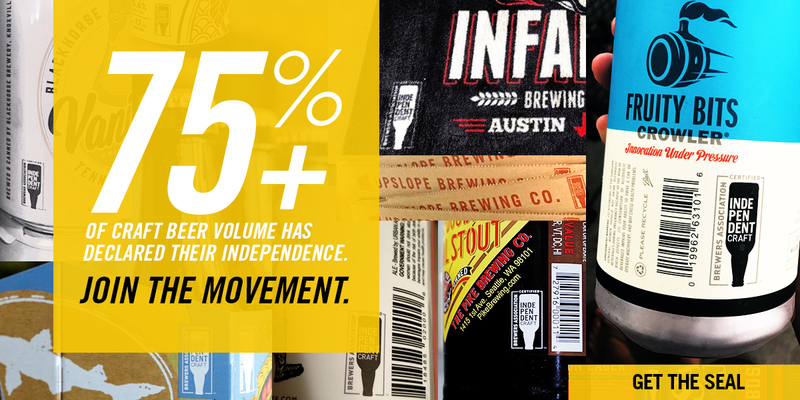 With more than 7,300 breweries now operating in the United States, how will your brewery stand out from the rest? 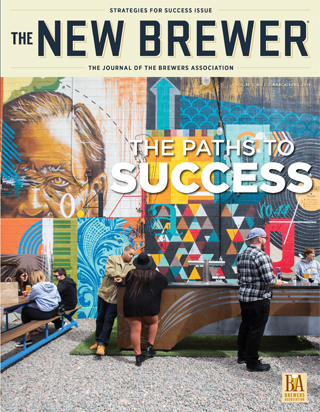 The March/April 2019 The New Brewer is our Strategies for Success issue, with Brewers Association ambassadors and industry veterans sharing tips for carving out a path to longevity. The New Brewer online is the complete online version of The New Brewer magazine, and is an exclusive Brewers Association member benefit. Not a member? Join today! Check out this free issue. 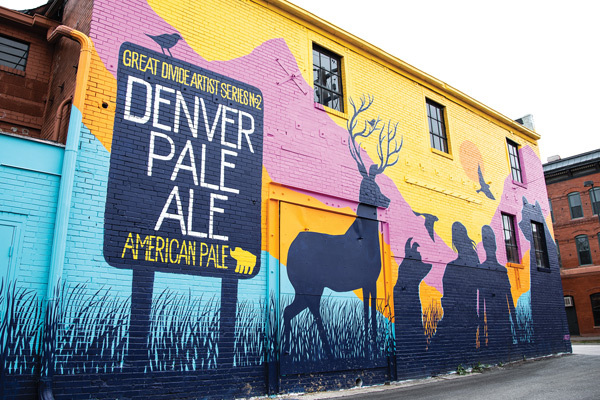 With more than 7,300 breweries operating in the U.S., competition is fierce. 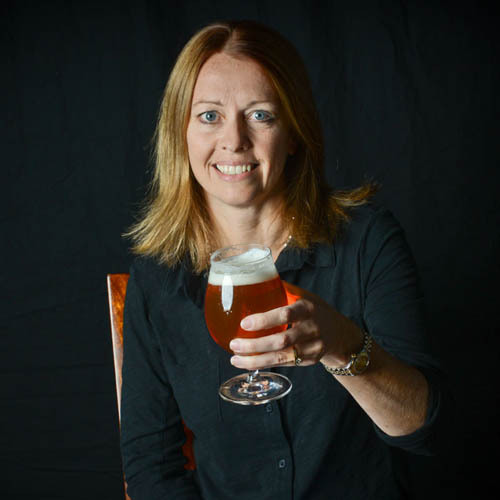 Here, BA ambassadors and brewery members share strategies to set your brewery up for success. 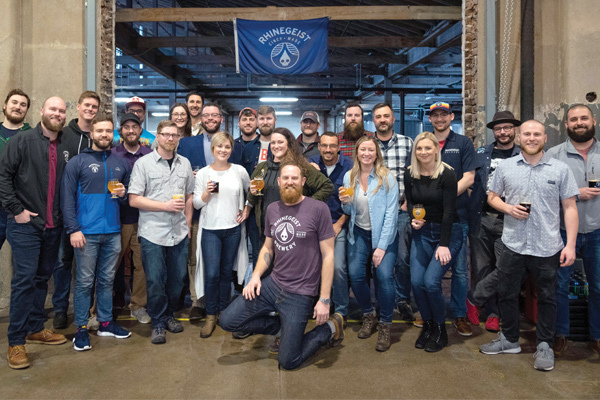 Anyone who’s worked or played in the craft beer industry for at least a few years has probably drained a pint or two—or sipped from a tulip glass—in Denver. While the volume of French hops may be small, their characteristics are captivating. Strisselspalt, their progenitor, excels in classic noble aromas, perfect for session beers. 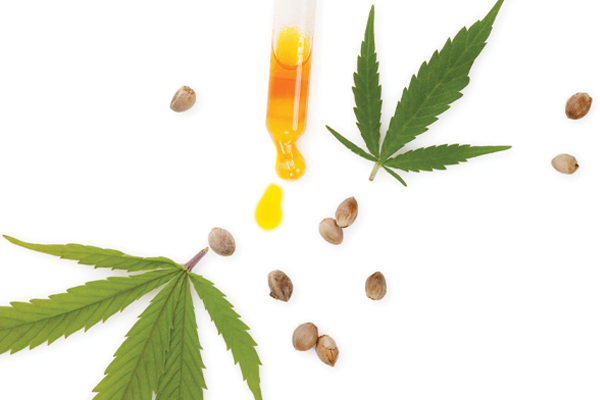 The impact of legalized marijuana for recreational use on the beer business is still a question, but a new study attempts to shed some light on CBD and craft beer drinking. This issue also includes all of our informative departments, plus news about the craft brewing community in the Brewery Updates, Distribution News, and Beer Releases sections; and new products and services from the allied trade in our Industry Supplier News section. 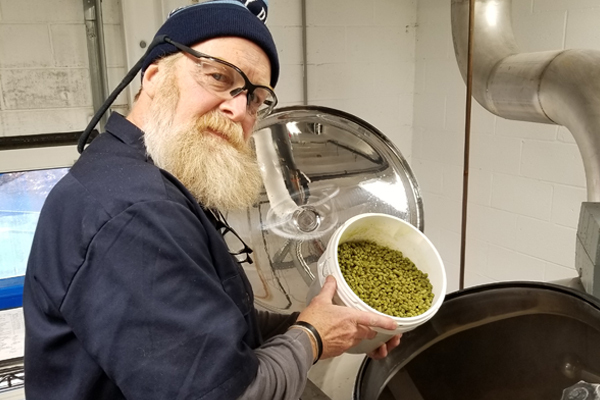 In addition, we feature brewpub owner (and former professional basketball player) Rob Archie of Urban Roots Brewing & Smokehouse in Sacramento in our “A Toast To” interview. Cheers, and we hope you enjoy this issue of The New Brewer.